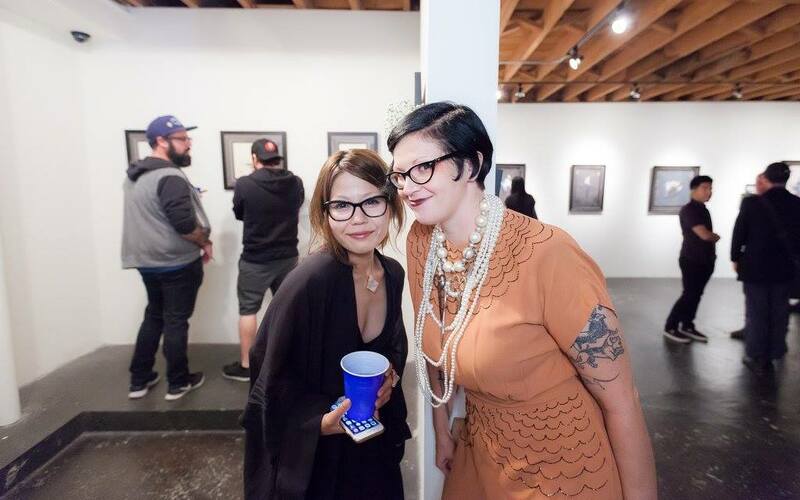 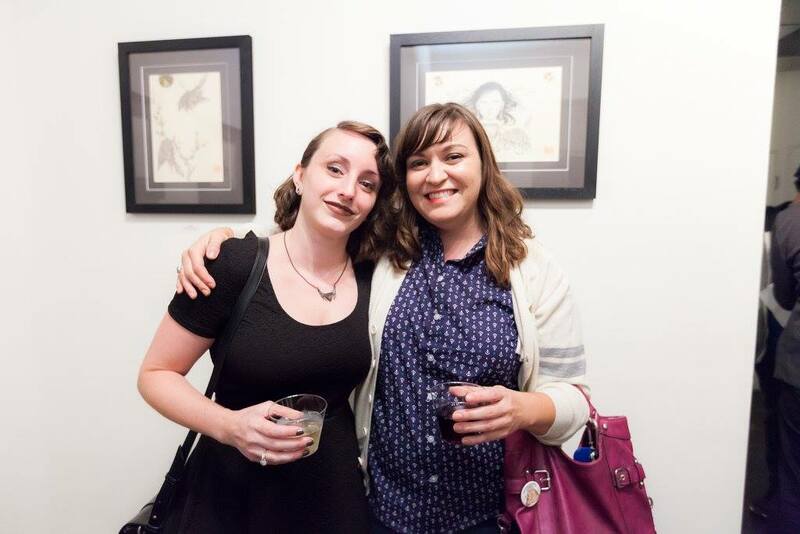 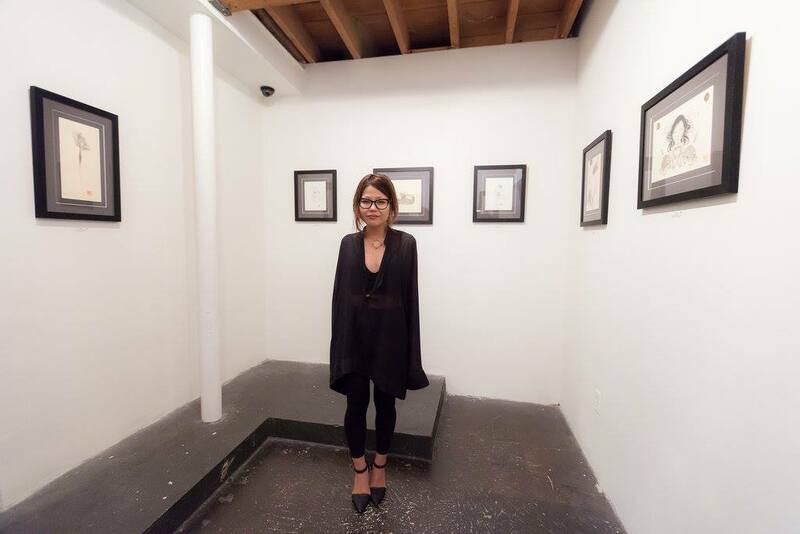 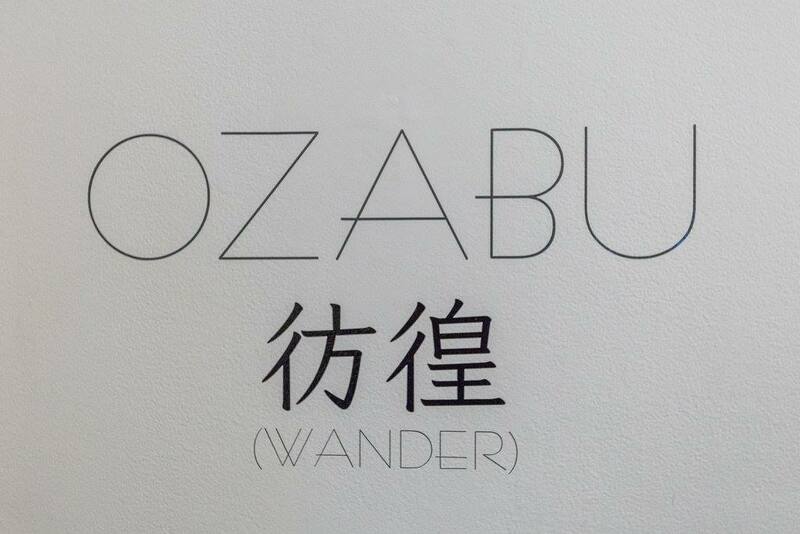 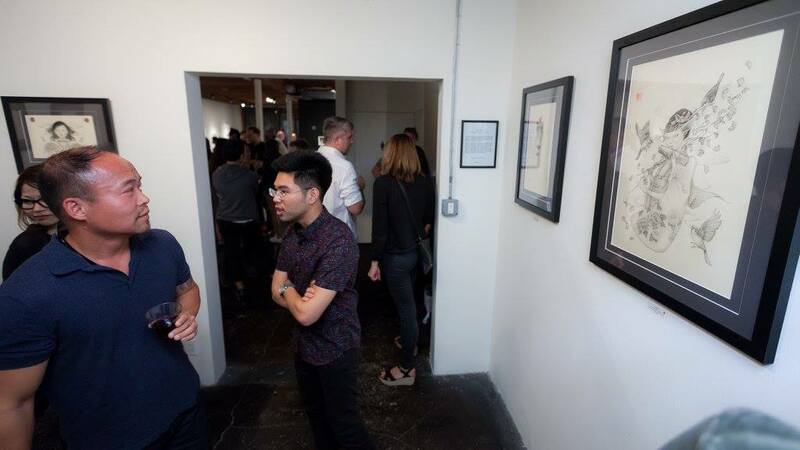 If you aren’t signed up for the Thinkspace Gallery newsletter you might not have seen our sweet thank you to everyone who came to the opening reception of Allison Sommers’s ‘Bruxism’ and Ozabu’s ‘彷徨 (Wander)’, here it is below along with Allison’s insight into her installation. 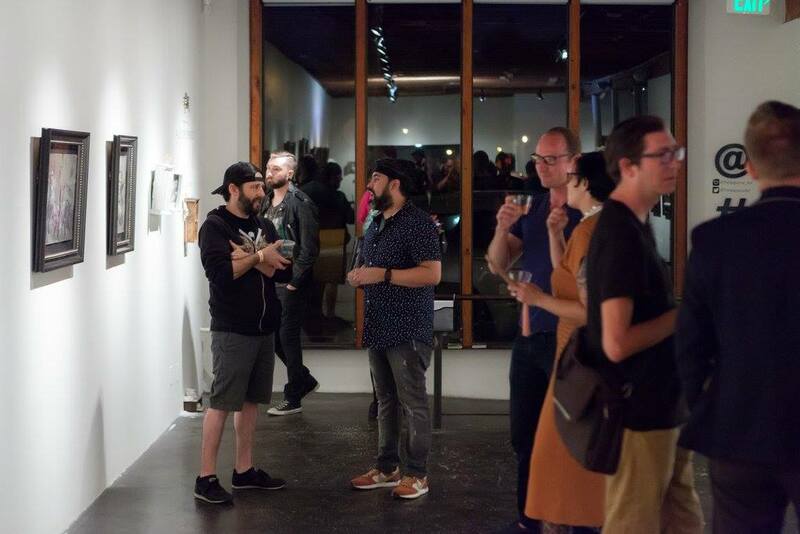 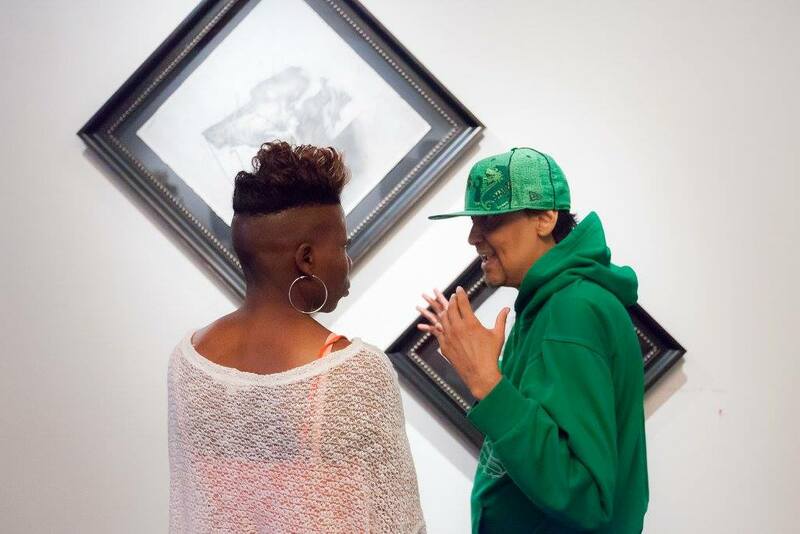 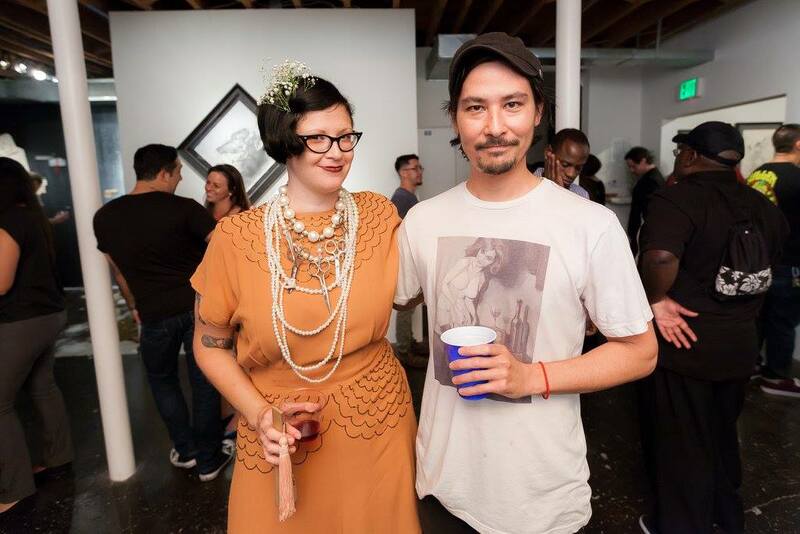 Much love to everyone that came out this past Saturday evening to celebrate our new exhibitions from Allison Sommers and Ozabu. 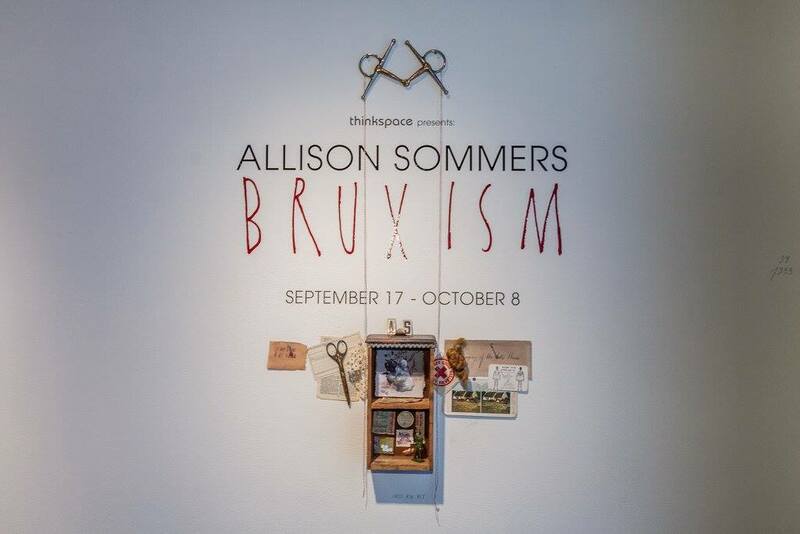 Sommers has created one hell of a show complete with an immersive installation and accompanying video. 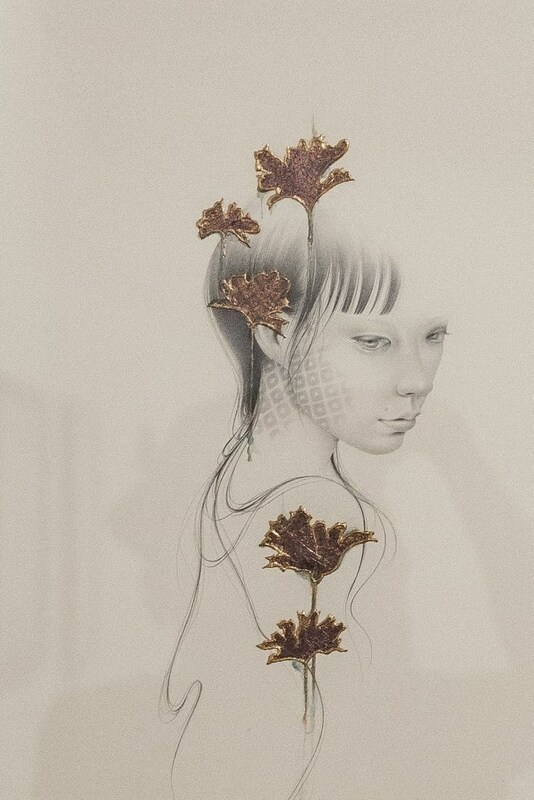 The depth of layers and texture in her new works is really something to behold in person. 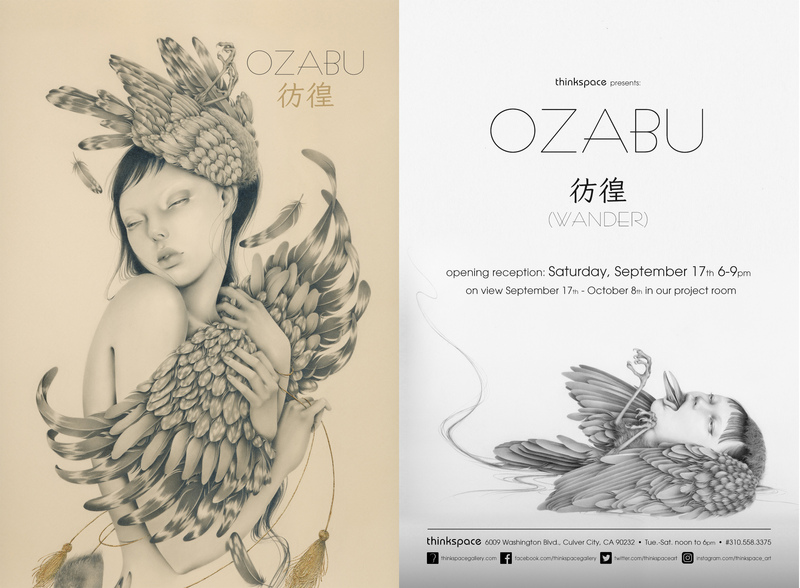 Alongside Allison’s exhibition in our project room, we are featuring nine new works from Ozabu that comprise her debut solo exhibition. 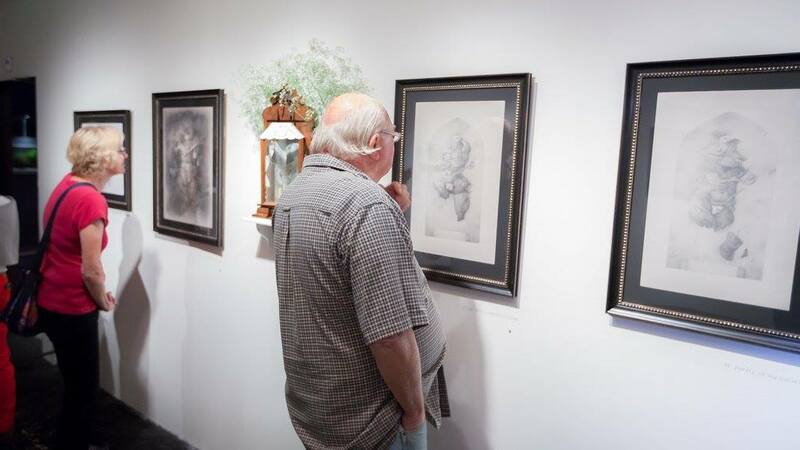 Her works contain so much minute detail that in person viewing is definitely a rewarding experience. 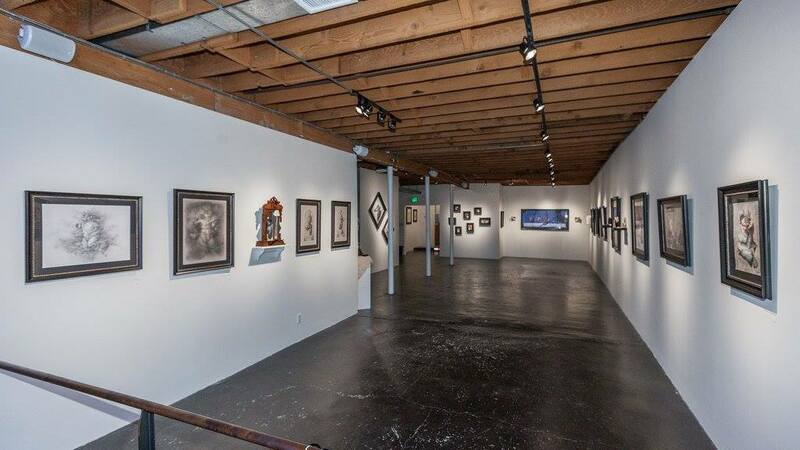 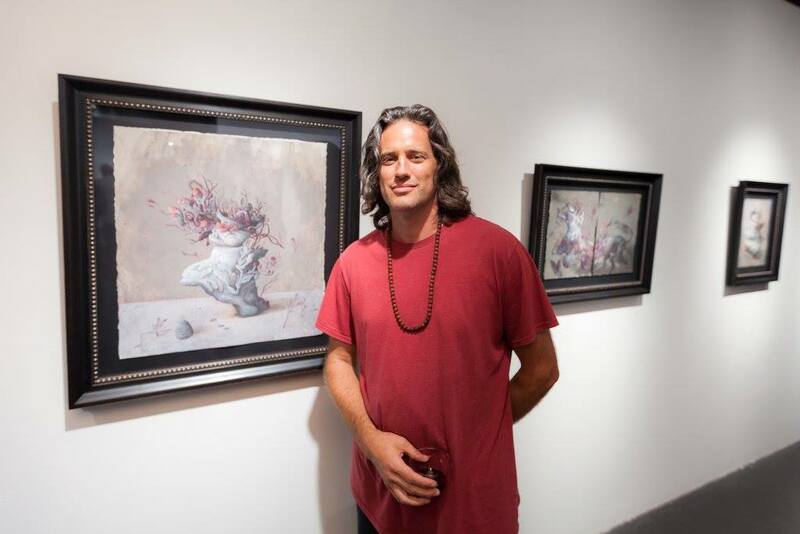 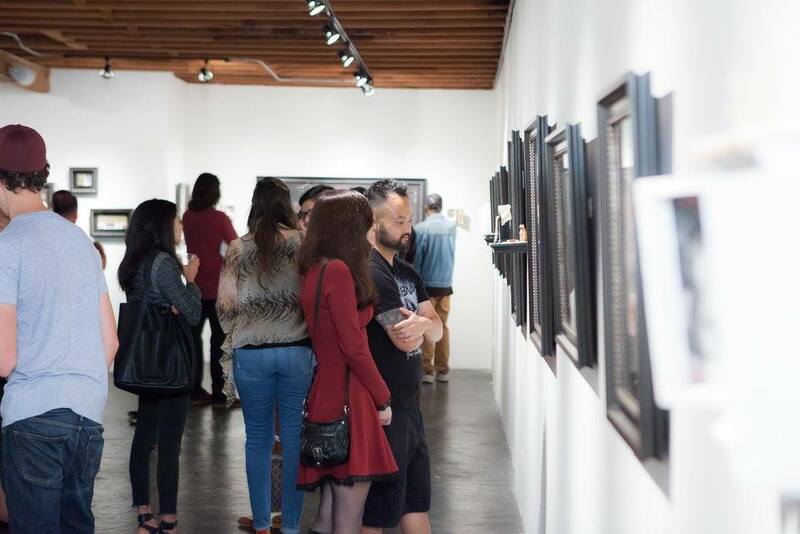 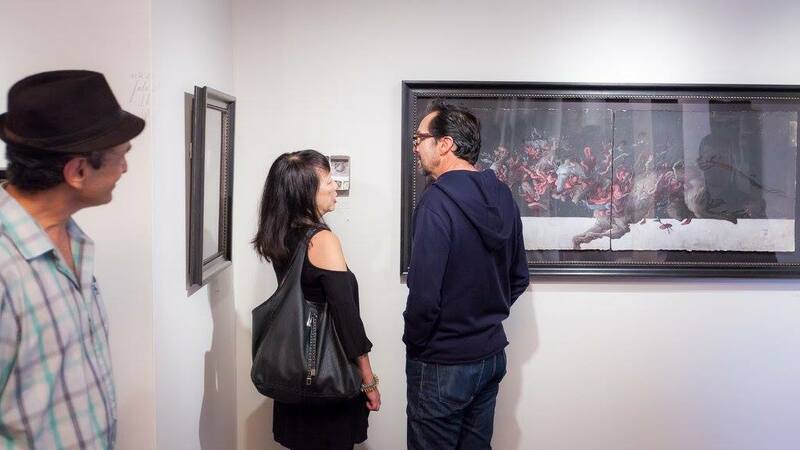 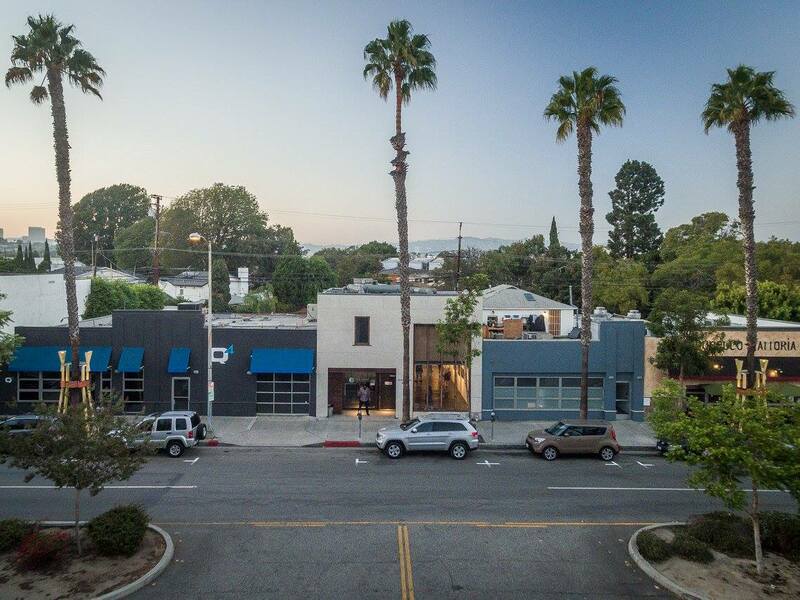 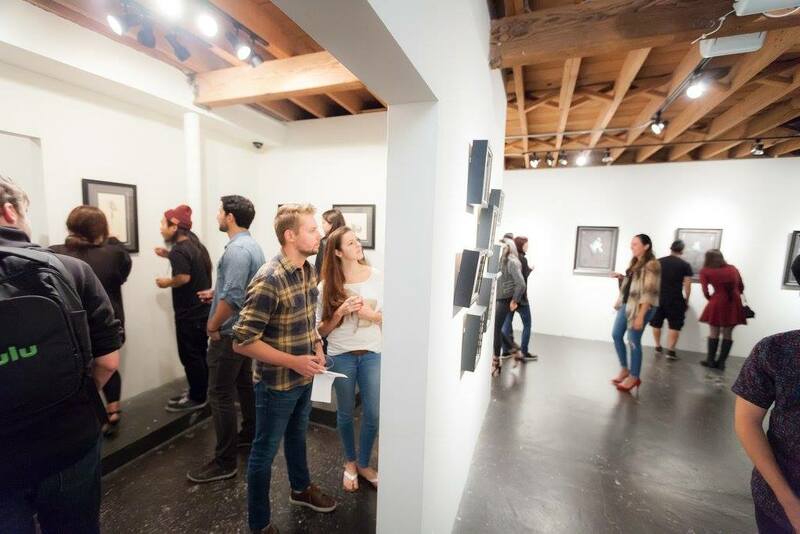 We hope you are able to stop by next you’re in the Culver City Arts District of Los Angeles. 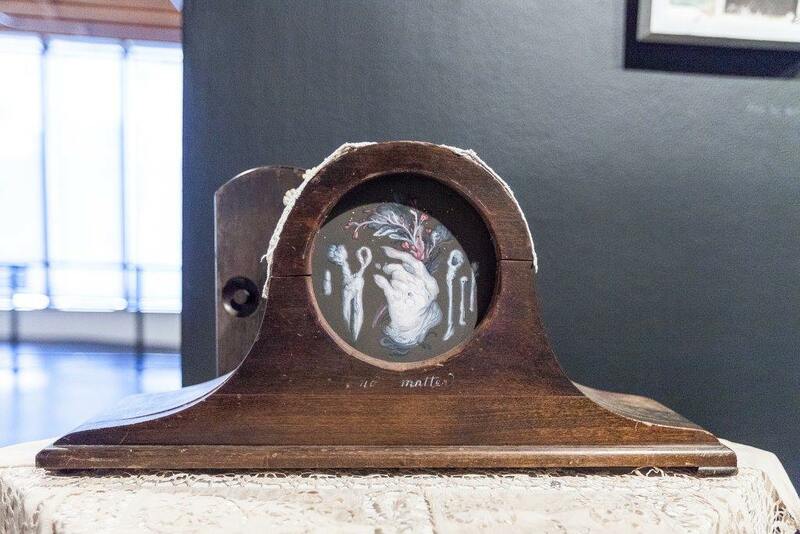 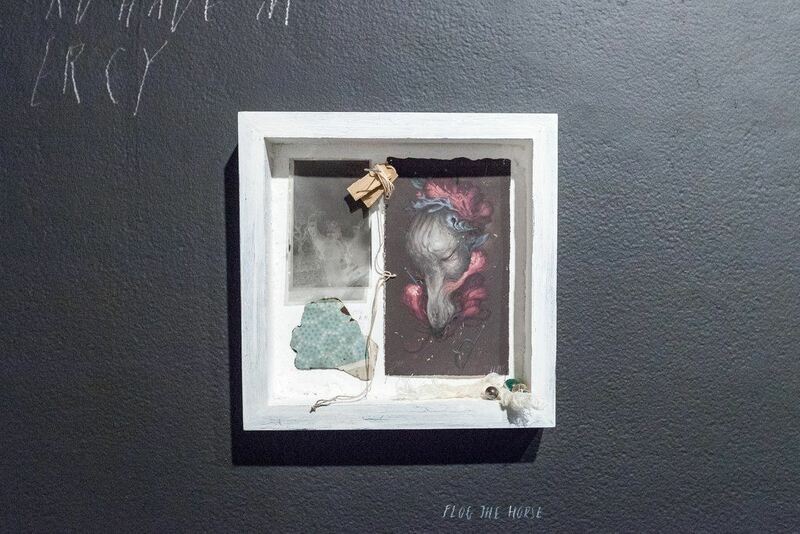 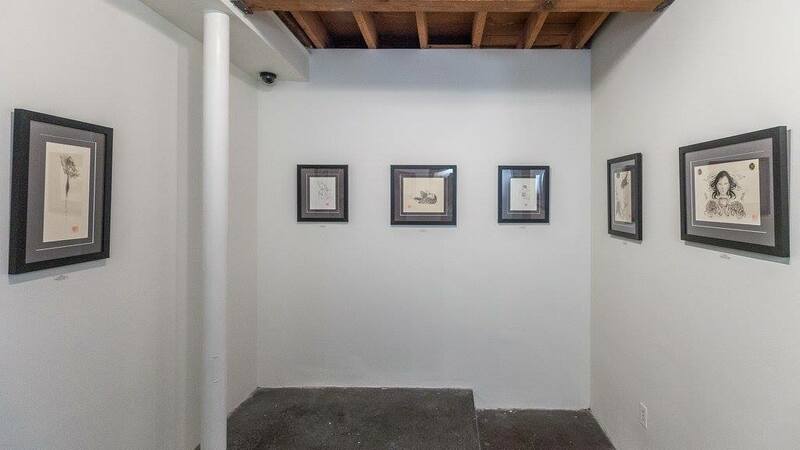 The installation is a contextual companion to the two-dimensional work featured in ‘Bruxism’ and is a wordless record of how the show’s work were conceived and completed. 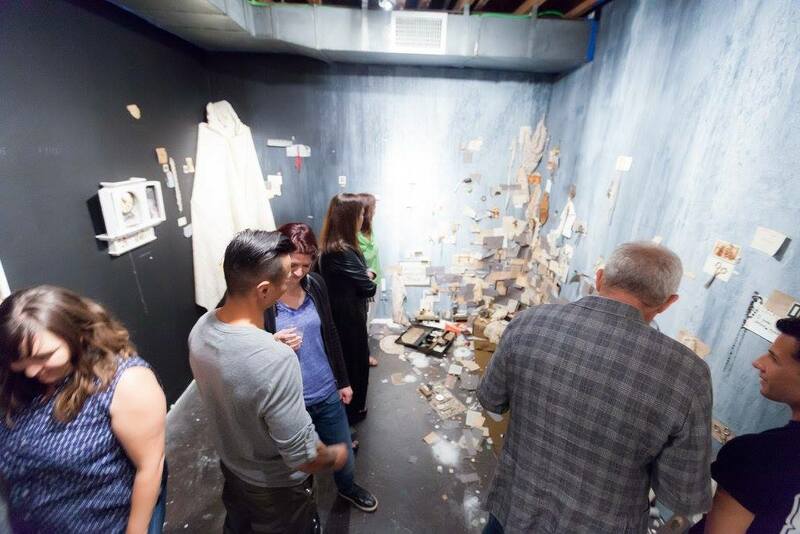 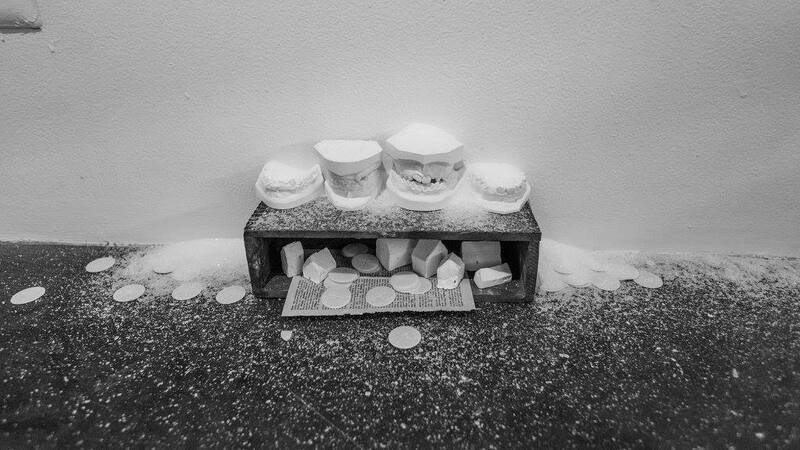 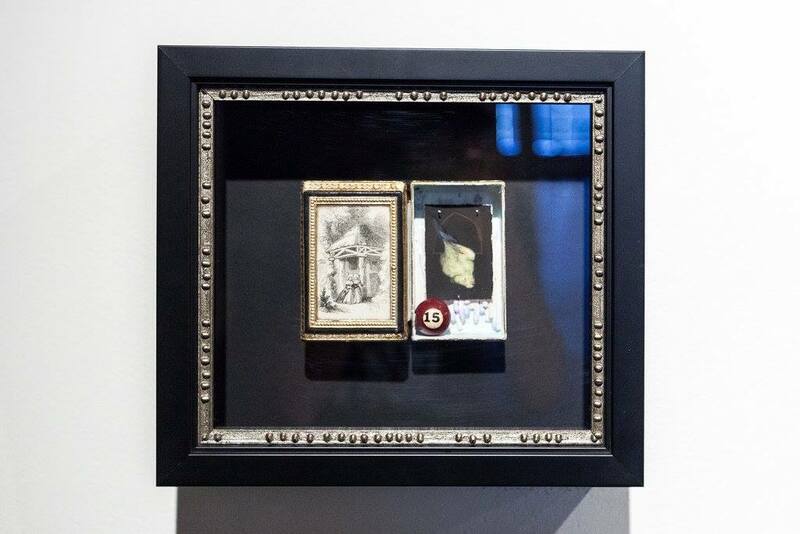 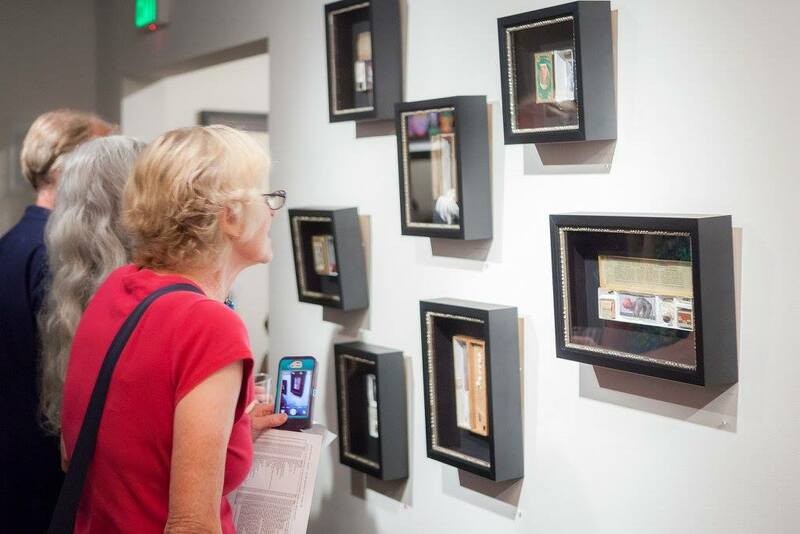 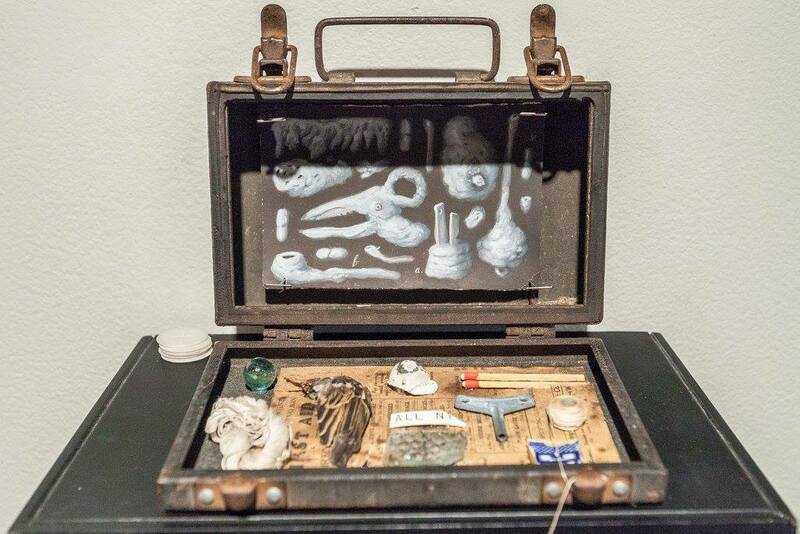 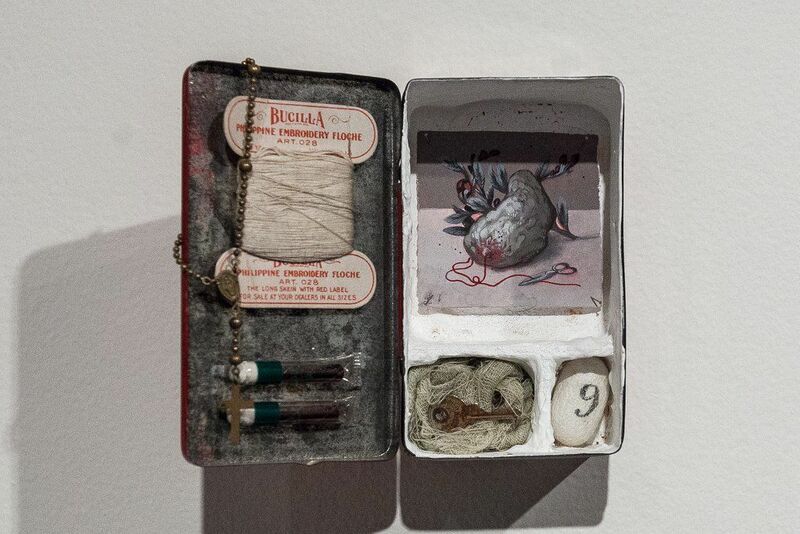 The installation contains objects used in the completion of the show, such as the scores of pencil nubs strewn on the ground, and a suggestion of the pharmaceutical-based help required for pulling a body and mind through protracted periods of work. 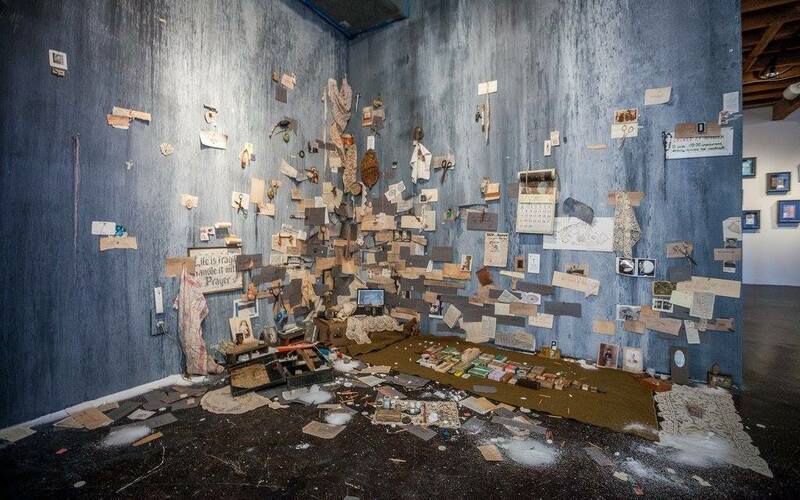 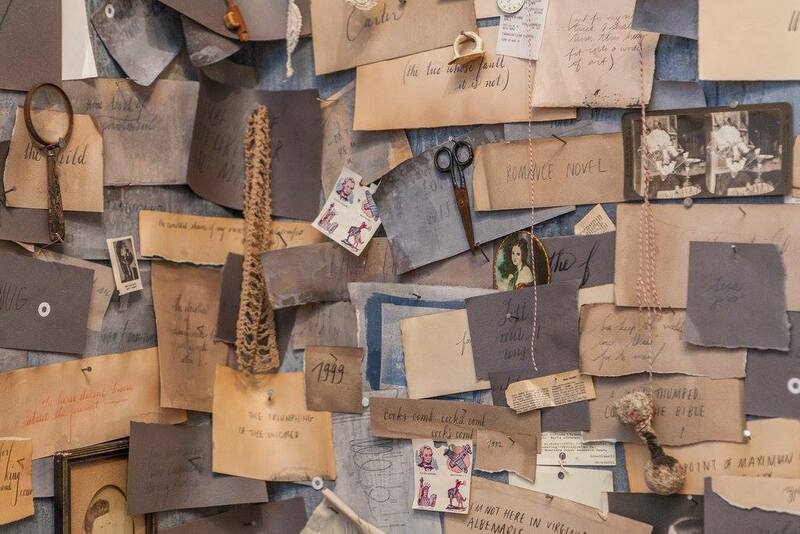 Walls full of text suggest the confused, compulsive mind-space inhabited by the artist, interspersed with the objects of compulsion collected over the years from the streets, trash, and junk shops of New York. 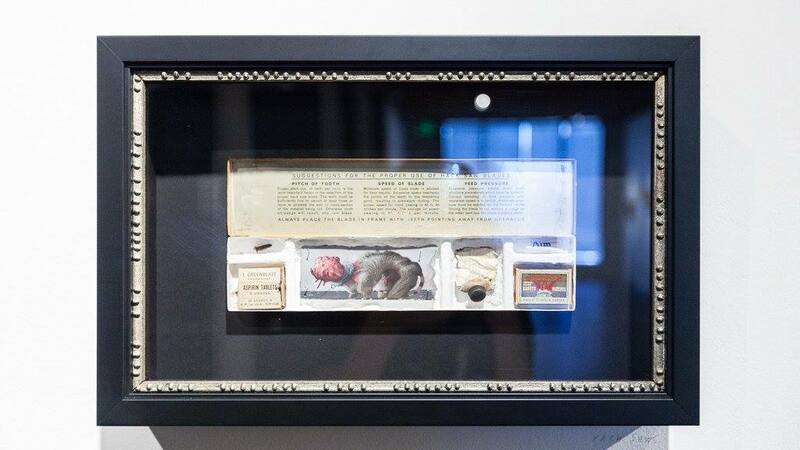 They are both sites of memory (either known or intimated), orphans whose worth is rescued in the act of collection, and a womb in which the artist can ensconce herself for protection from the outside and introspection. 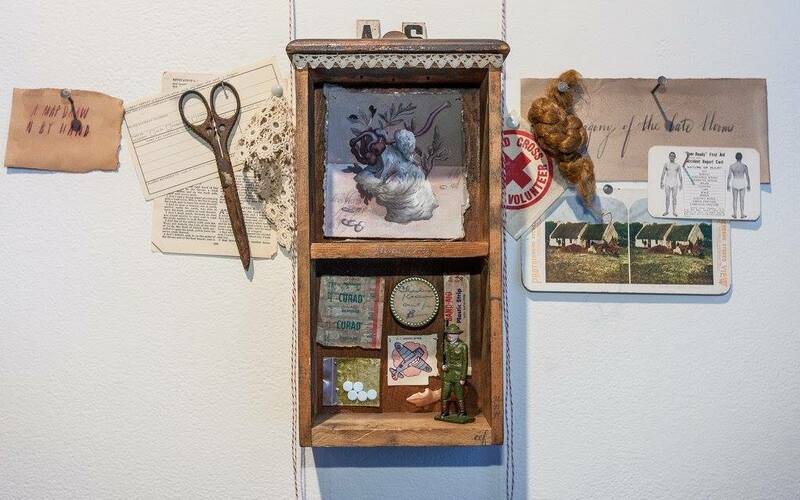 Names of family members and phrases of secret importance are interspersed with seemingly important photographs of strangers and the detritus of others’ sickness. 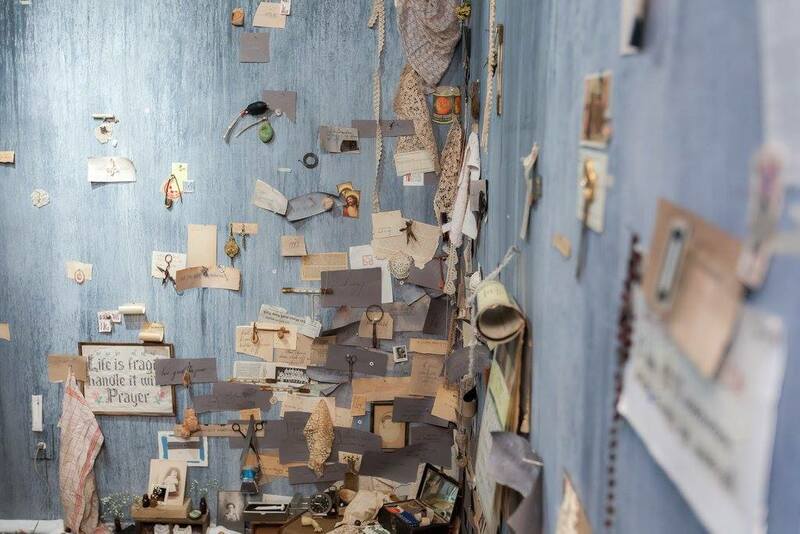 Finally, the method in which the installation is composed- half melee, half obsessive order- echoes the artist’s patterns of making, both systematic and random, tied as much to gut-level creative impulse as to anxiety-driven compulsion. 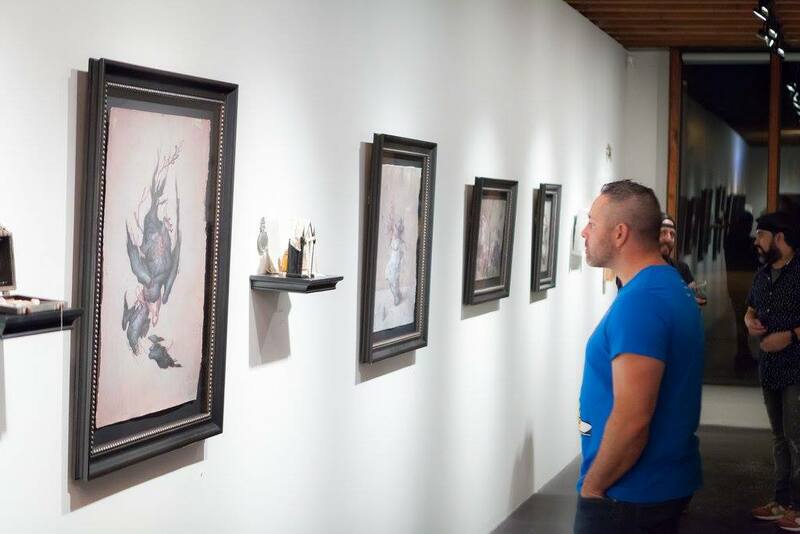 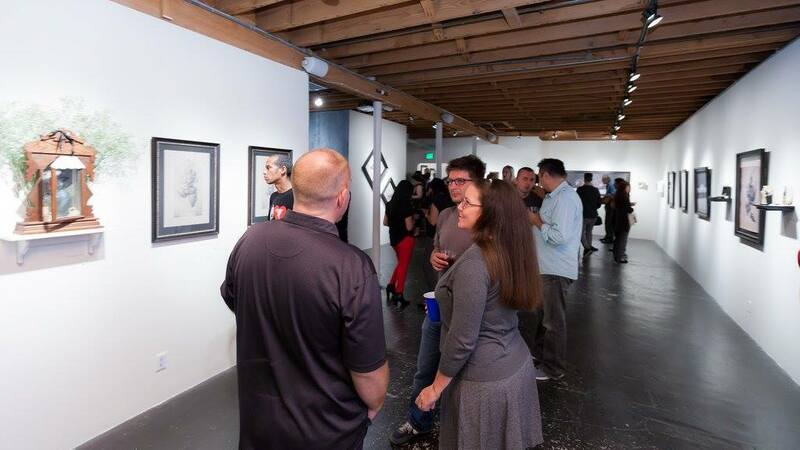 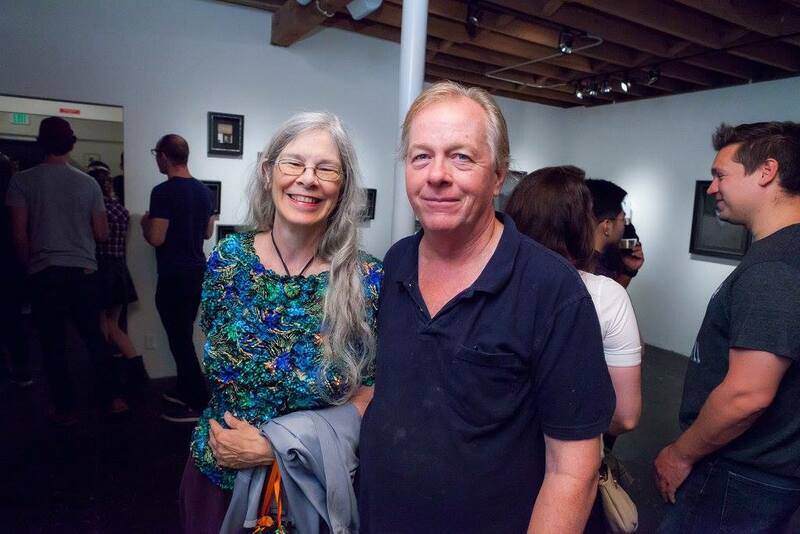 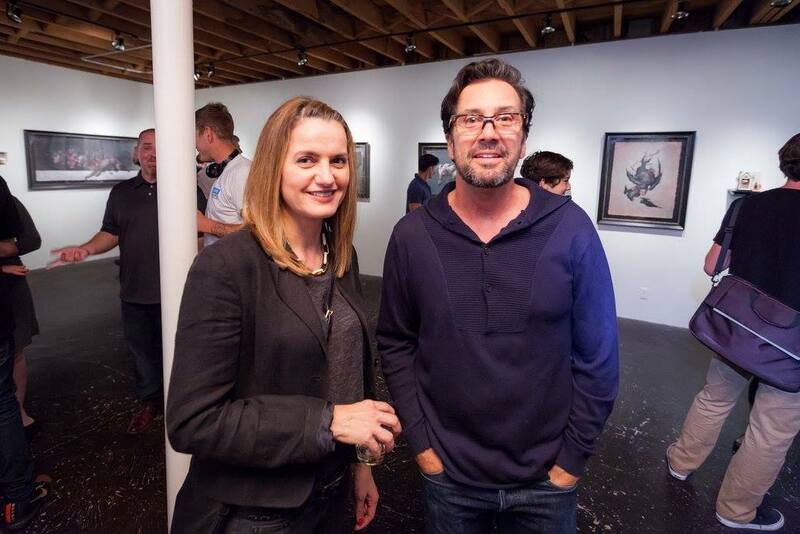 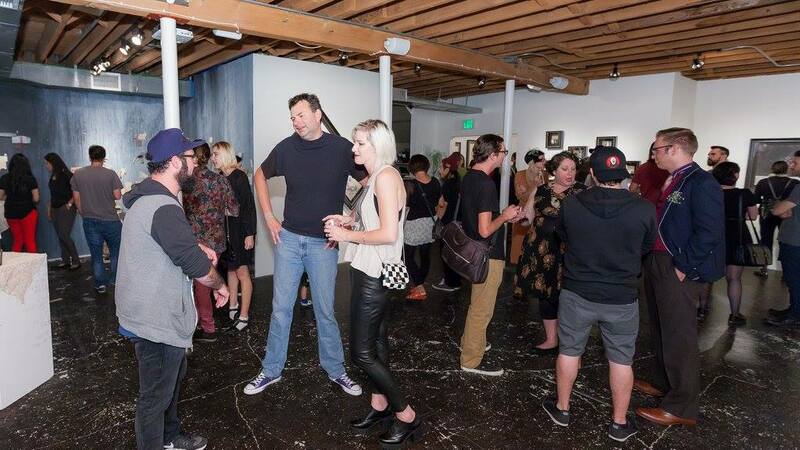 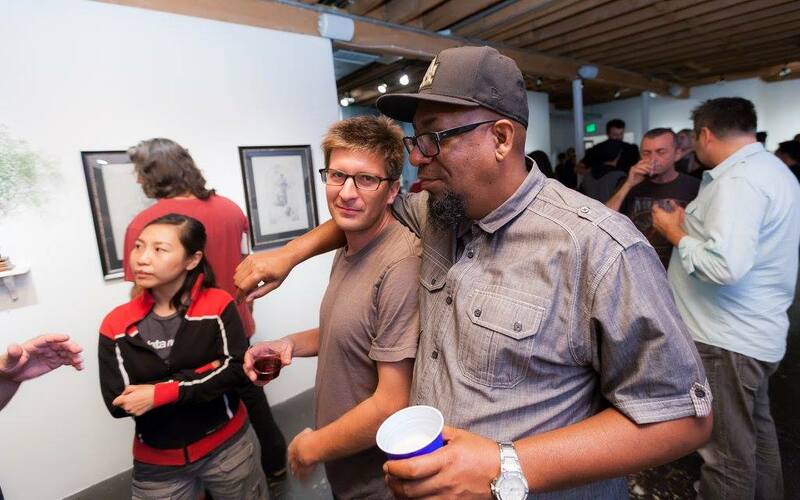 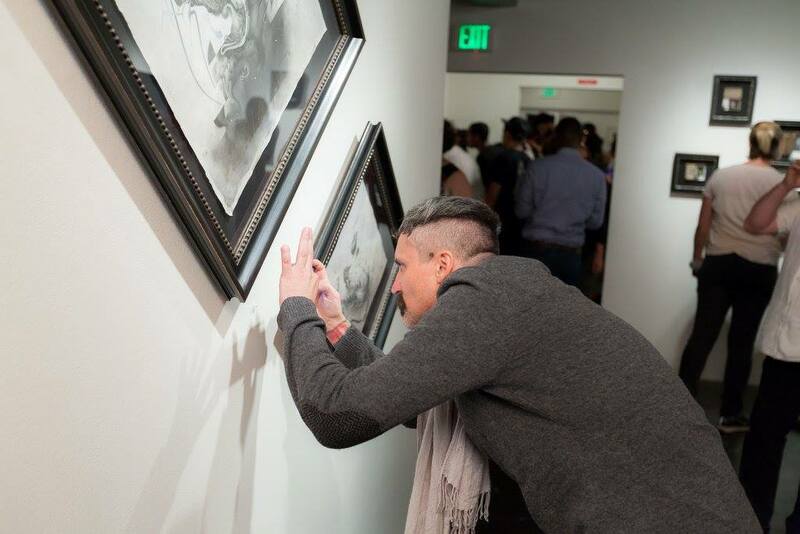 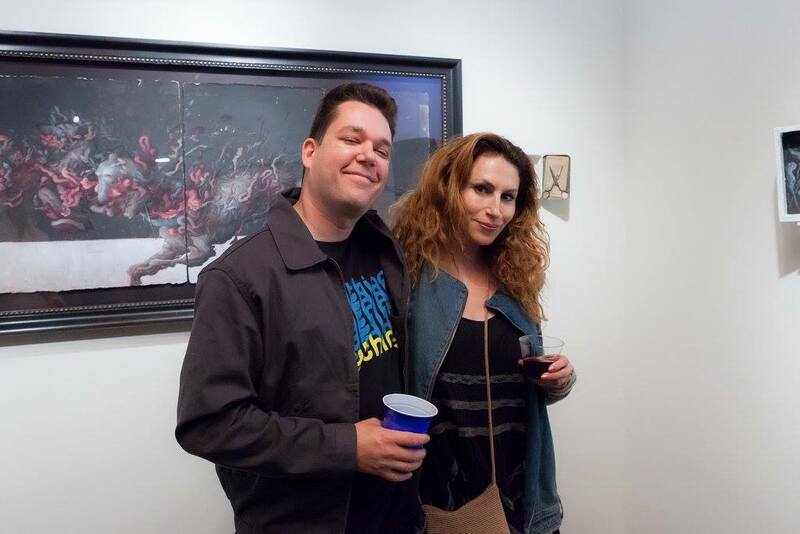 The full collection of images from the opening reception on Facebook. 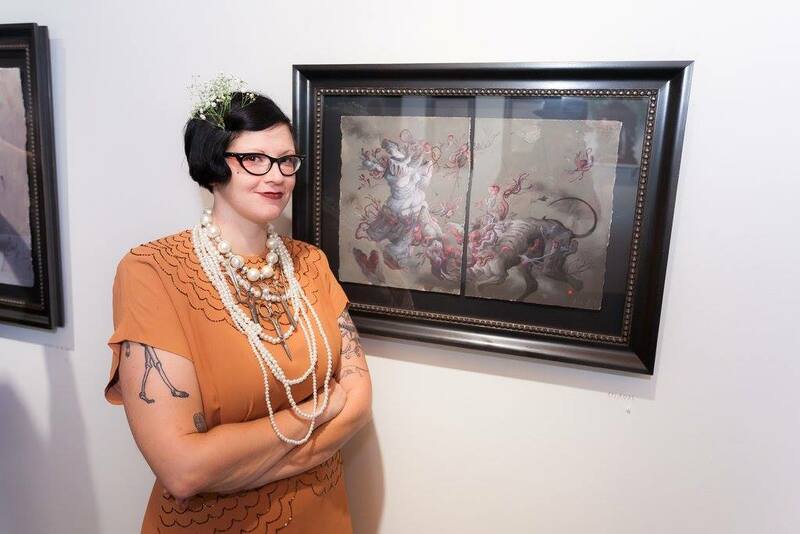 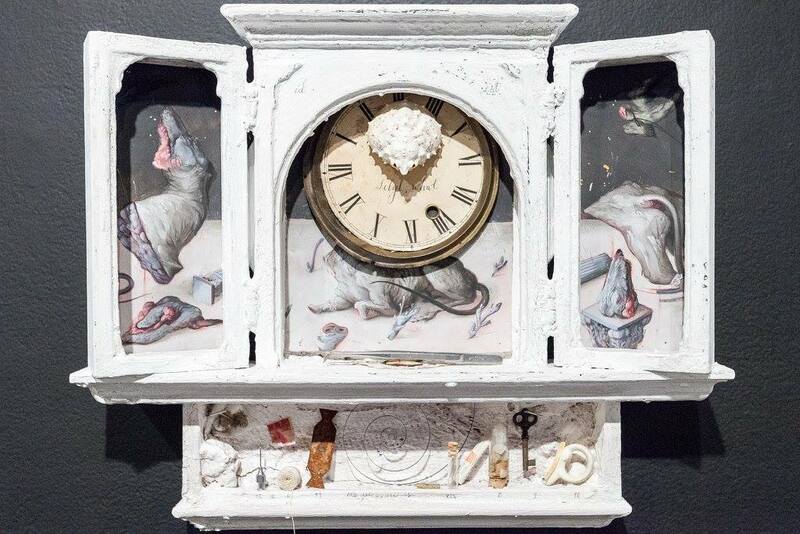 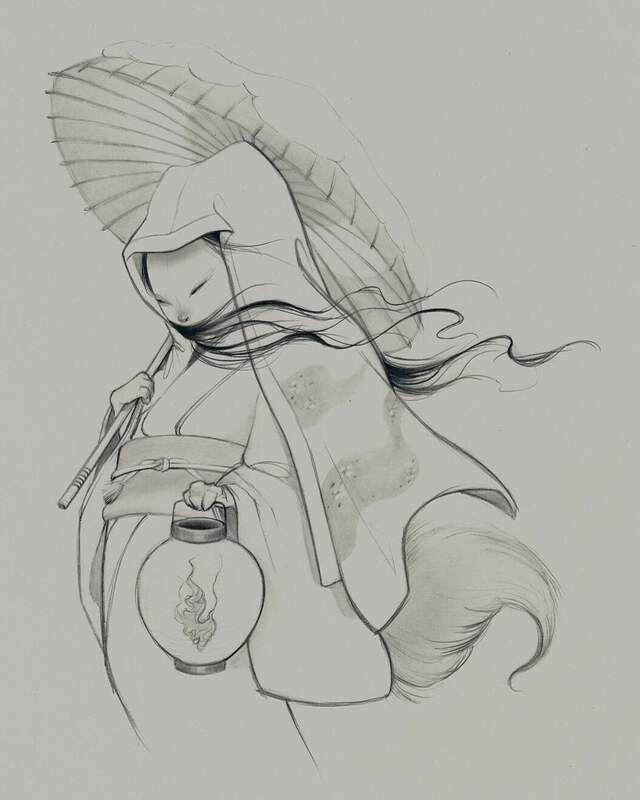 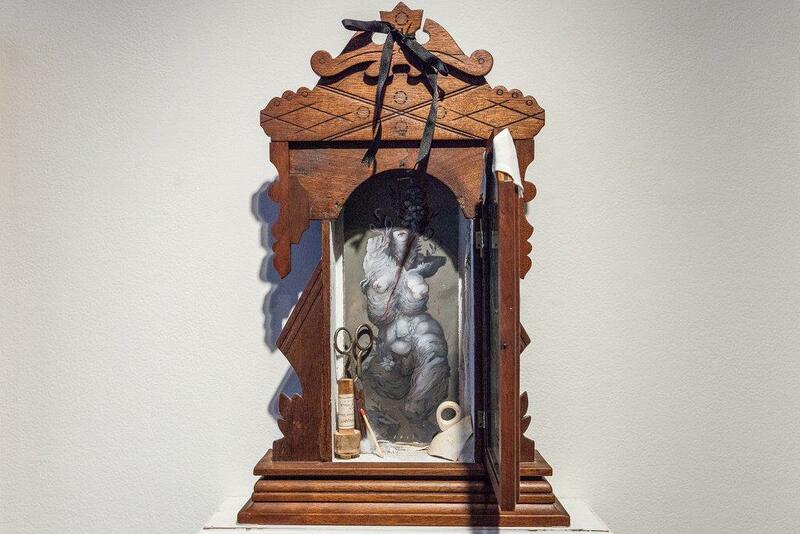 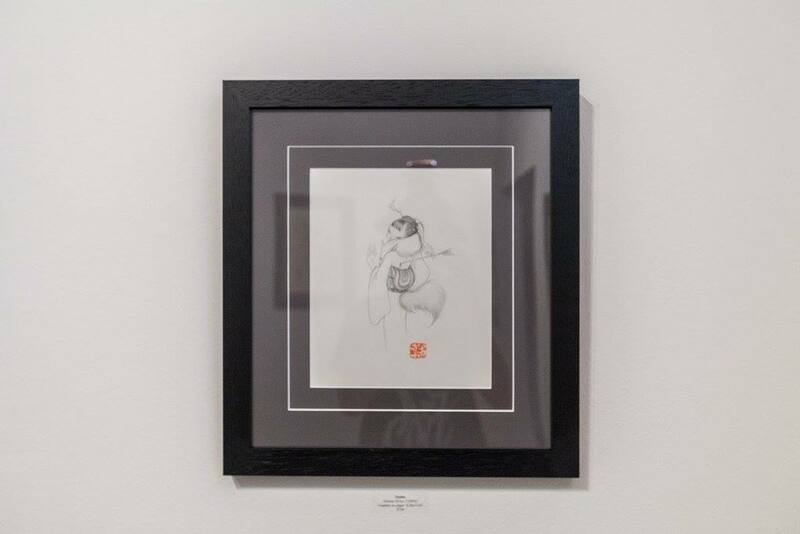 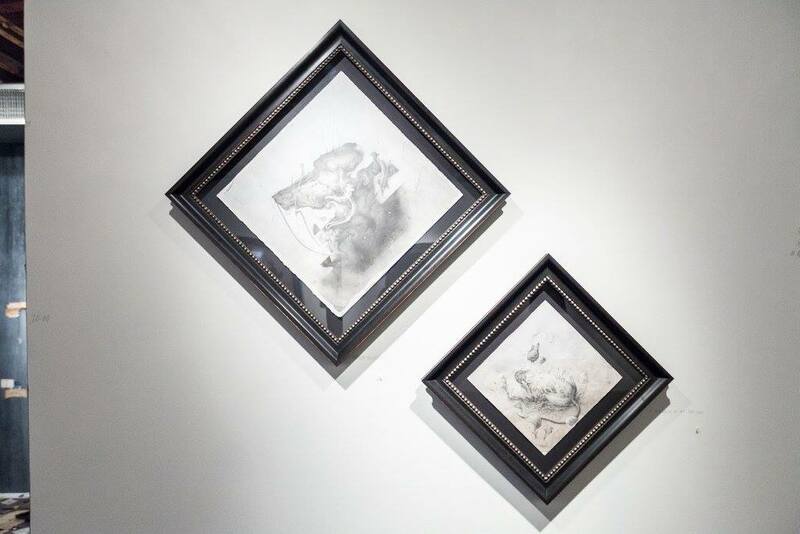 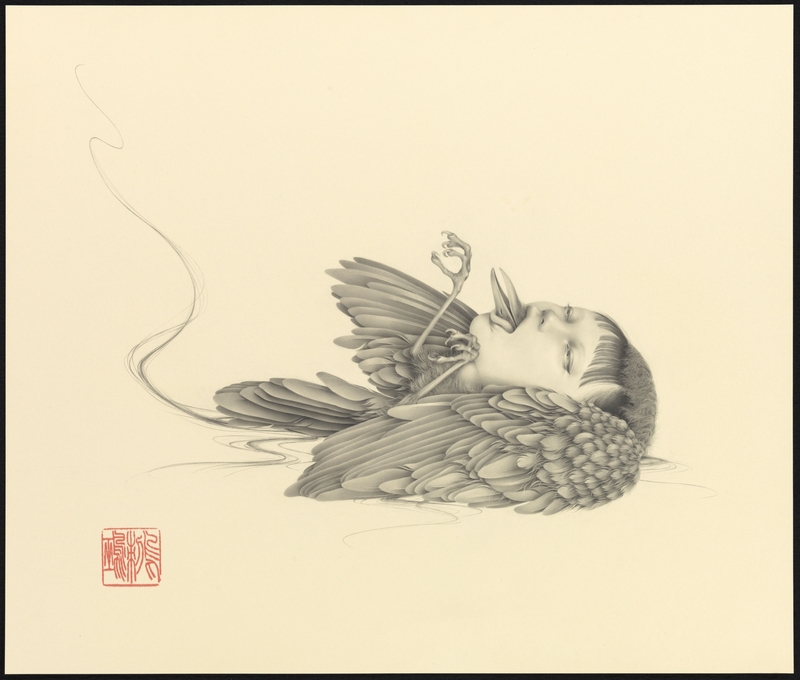 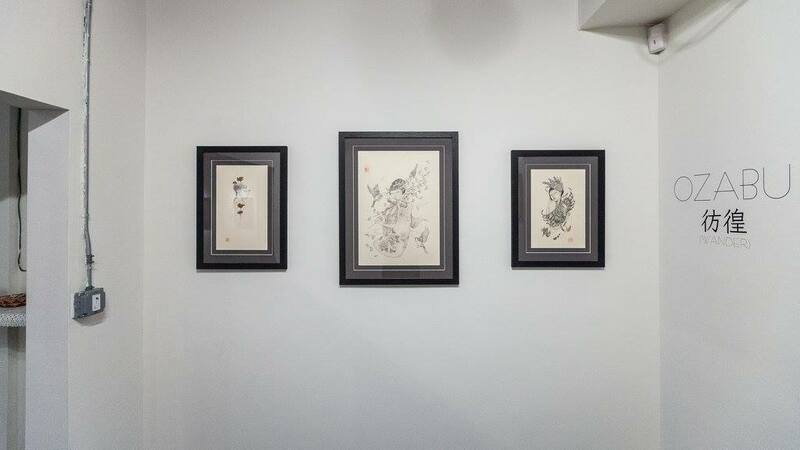 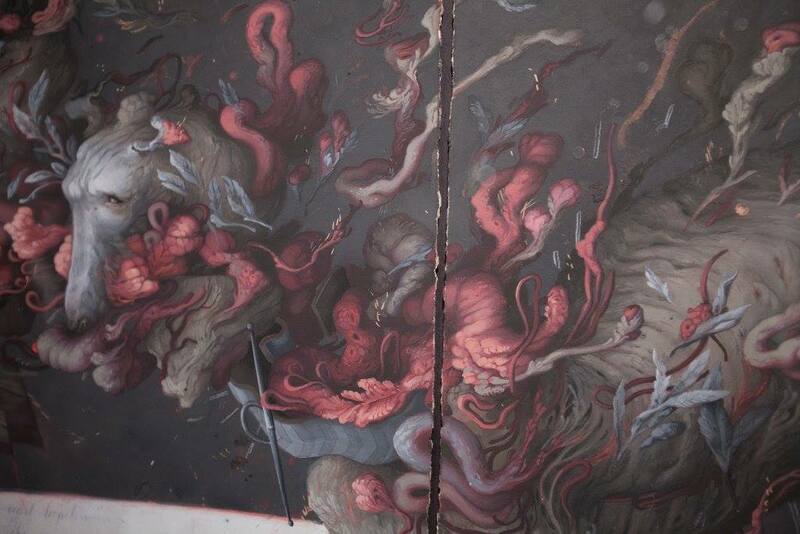 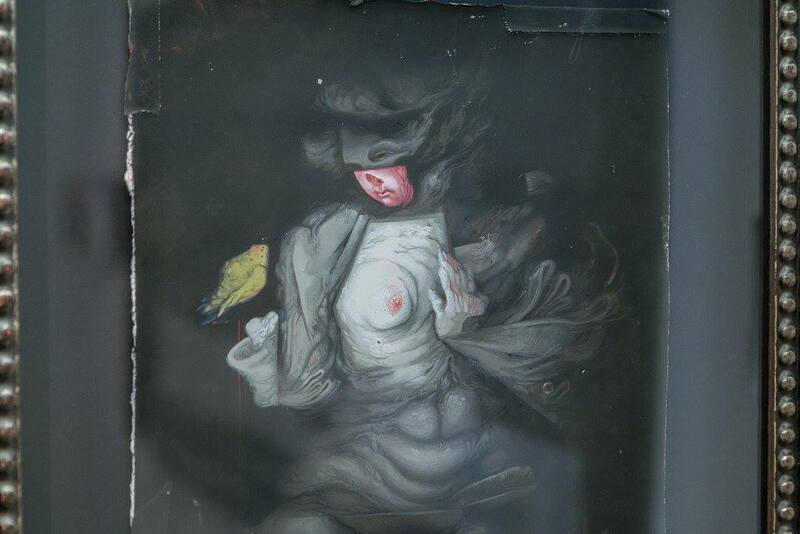 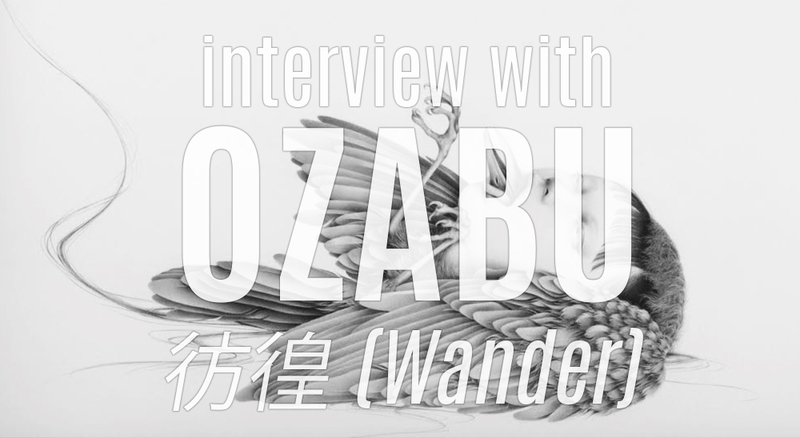 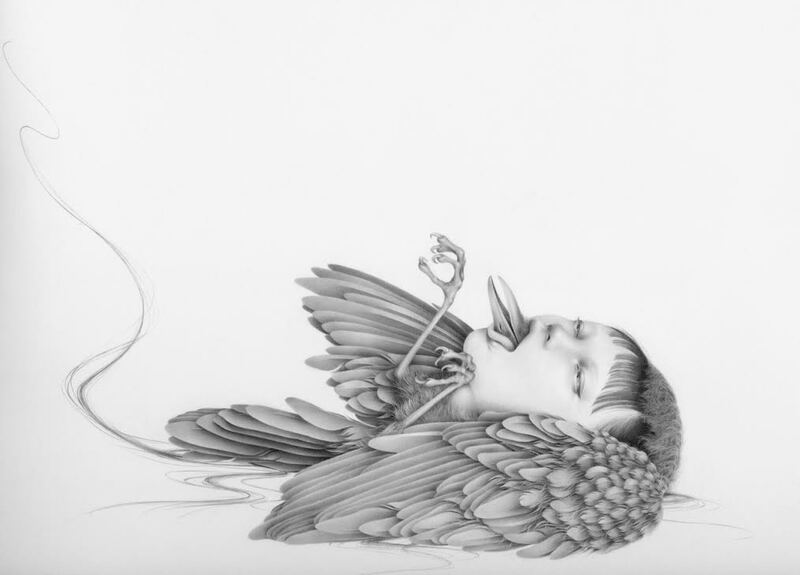 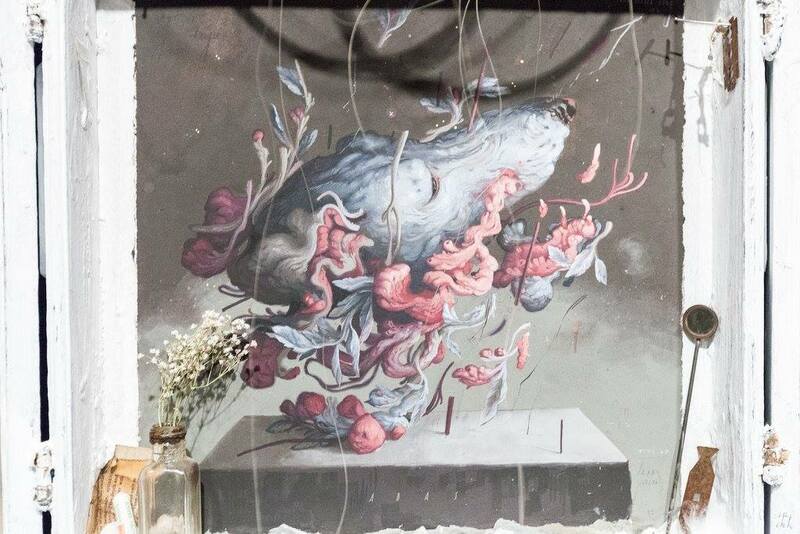 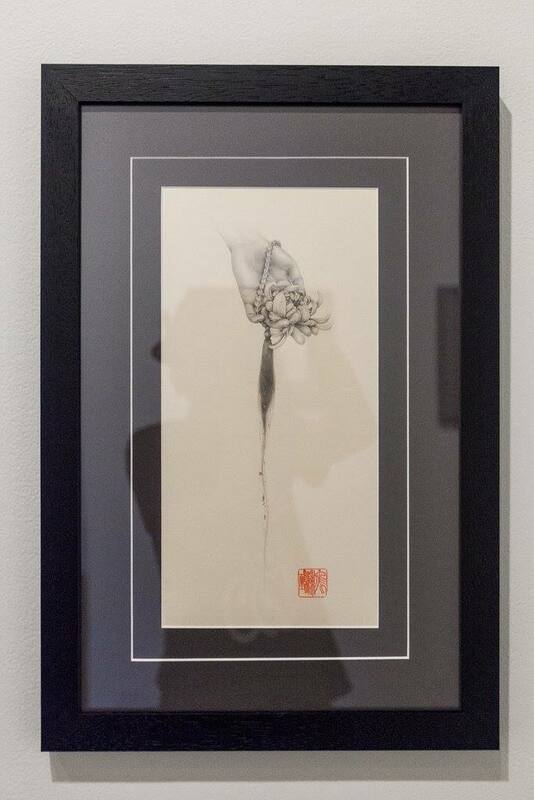 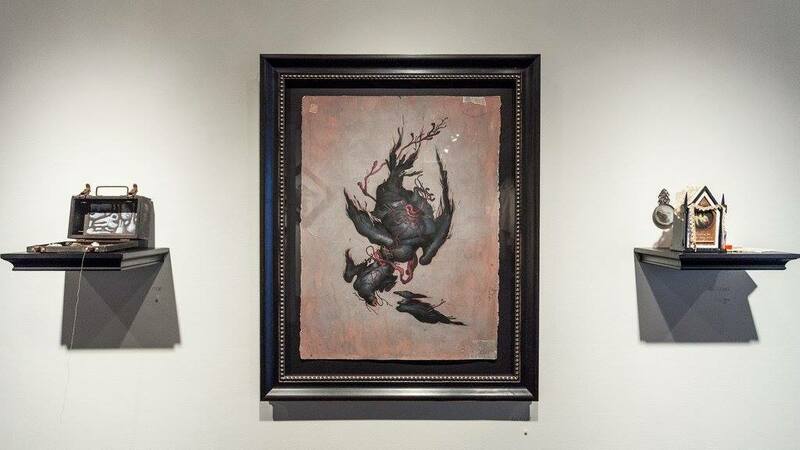 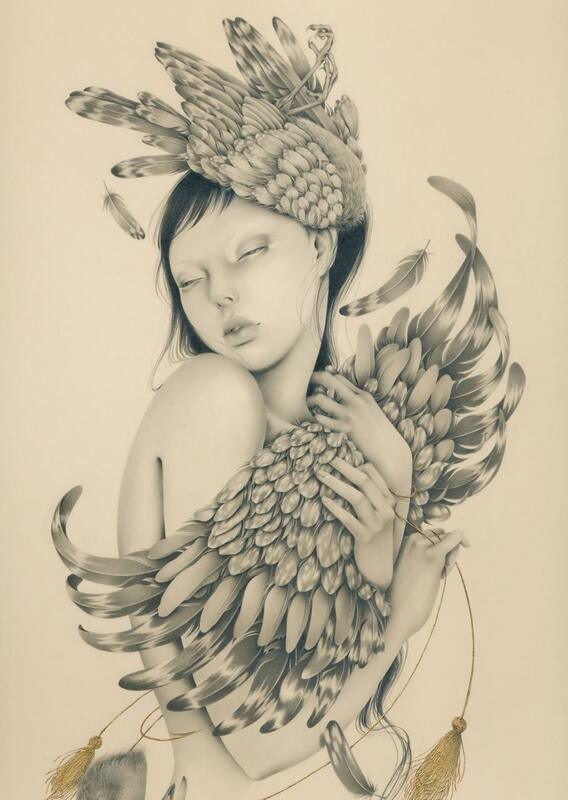 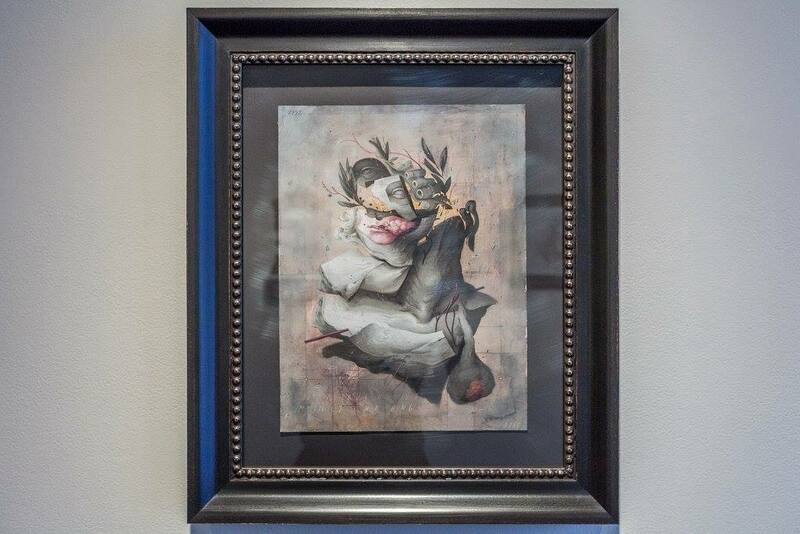 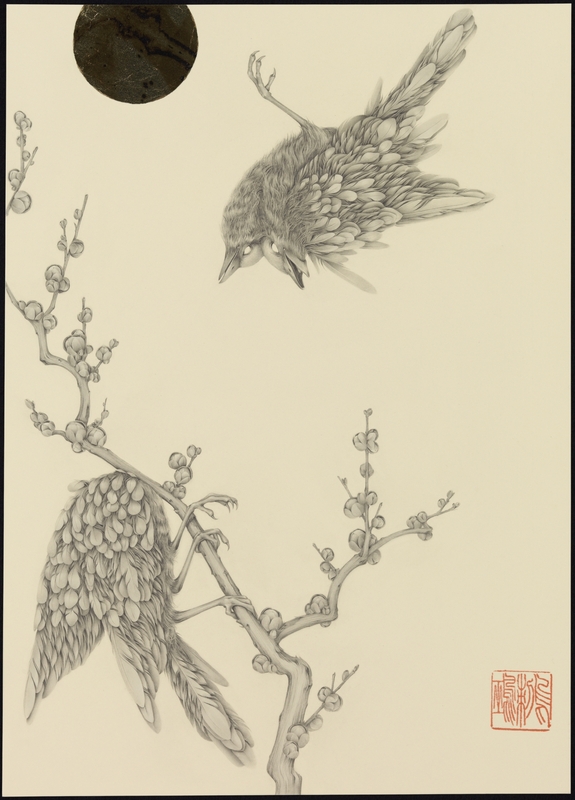 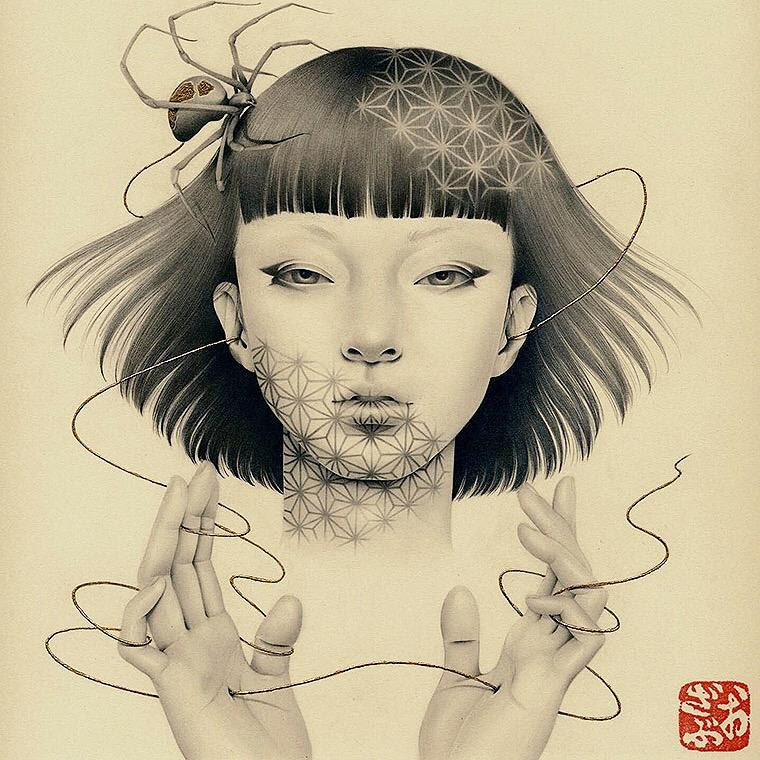 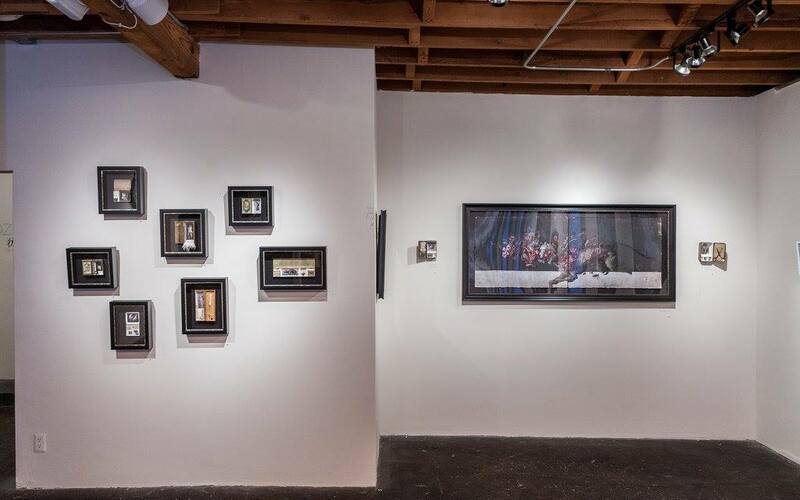 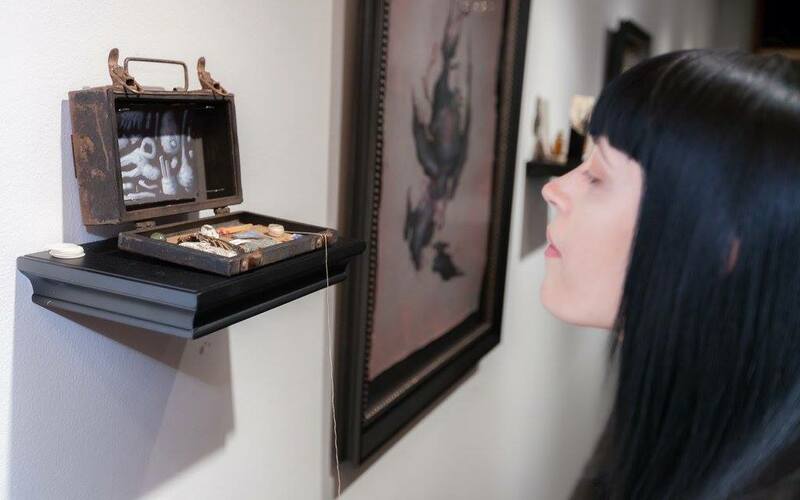 View the show pieces by Allison Sommers here & Ozabu here.